Chinese has been referred to as the language of opportunity and it definitely holds true in 2018. 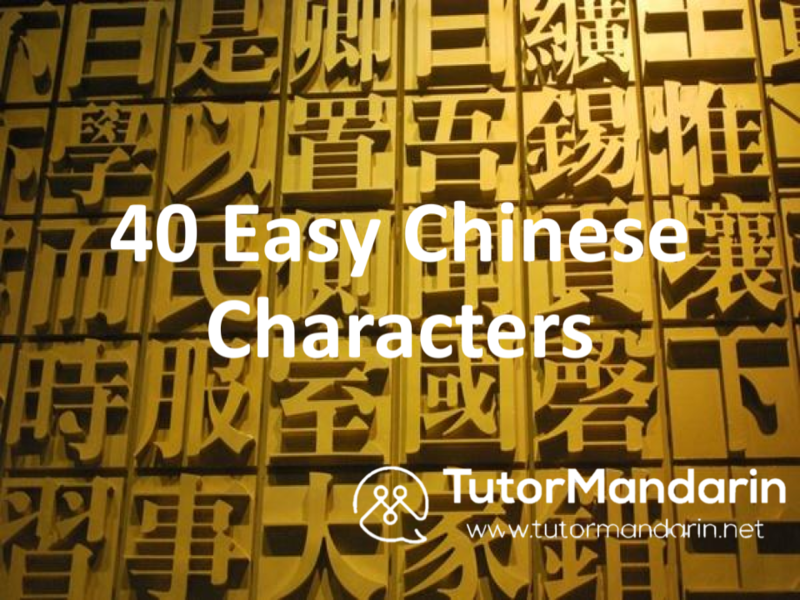 Teaching your children Chinese is an amazing way to prepare them for the world of tomorrow while gaining all the benefits of knowing a second language. But if you’re already in agreement, then you’re probably wondering not so much ‘why’ but exactly ‘how’ is the best way to get your kids learning Chinese (especially if you don’t speak Chinese yourself!). 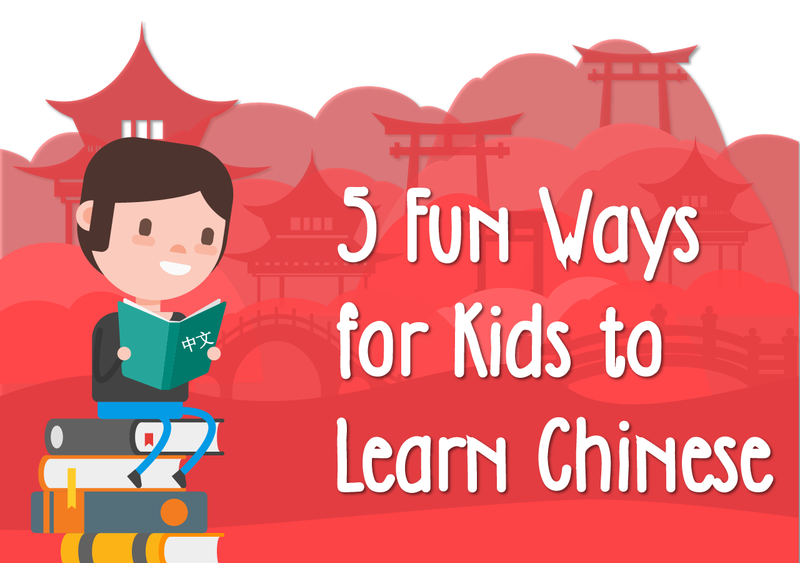 Today we’ll explore 5 fun ways for kids to learn Chinese so learning a new language can be as exciting as it is challenging! Kids love cartoons and what better way to teach them than by using something they already love? Some of the best carton programs to start with include; Happening and K-drama. These programmes feature funny characters, exciting music, and language lessons all done in Mandarin. Further, the shows incorporate a question and answer session which can help your kids learn to construct sentences in Chinese. Kind of like the interactive nature of Blues Clues. One of the most popular Chinese TV show Ni Hao Kai-Ian can also teach kids to learn Mandarin. Among other things, the show asks the kid a question and wait for them to answer. 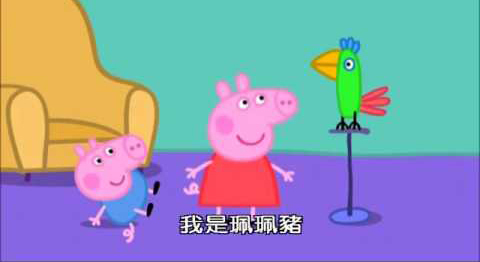 If you use a VPN to watch the Chinese/Taiwanese version of Netflix, then you can go a whole array of kids programming! If you want further recommendations on Chinese websites to watch free TV shows — just send us a message in the comments or by email. Don’t you think reading your kid’s favorite bedtime story in Chinese would be a wonderful way for them to learn Mandarin? 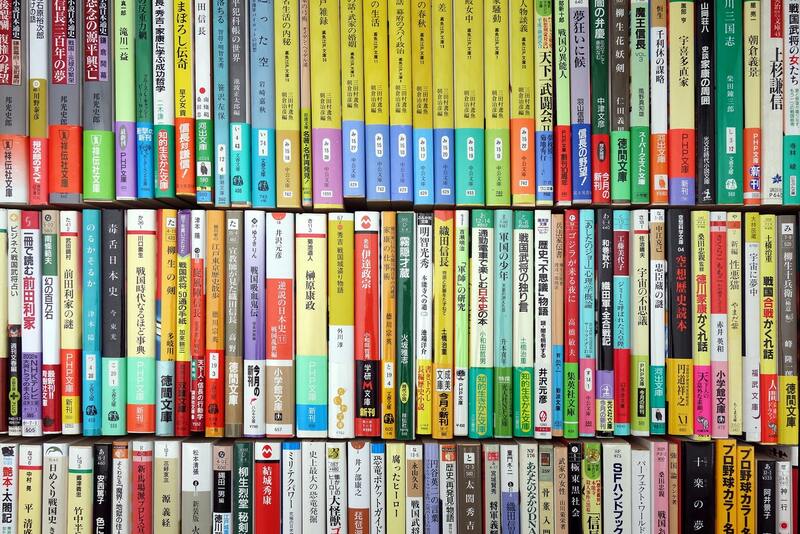 In today’s digital economy, almost all best seller books are available in any language including Chinese — most with audiobooks!! Sit with your child at the dining table, and read the books with them word-for-word (if you know Chinese!) or have the audiobook take care of it for you (if you don’t know Chinese or are just too tired!). Some of the best-recommended books include; the Very Hungry Caterpillar, Don’t let the pigeon Drive by the Zoo and Emeralds Day among others. The characters, stories, and plot in these books make an interesting read for kids as the kids can get captivated by the stories. Further, the graphics, language, and vocabulary are highly child-friendly. The trick is to start small, give your kid a simple book, and introduce them to more complex books over time. There are dozens of applications on play store that can help kids learn Chinese. Some of the most outstanding ones include; Lingu Pinguin, Fun Chinese, and StudyCat. These applications feature cute and colorful graphics to make learning for your kid’s fun. Remember, you aim is to make learning a fun activity, as opposed to making it a chore, and these applications can help you achieve that. Further, the apps are highly user-friendly, interactive and absolutely free. 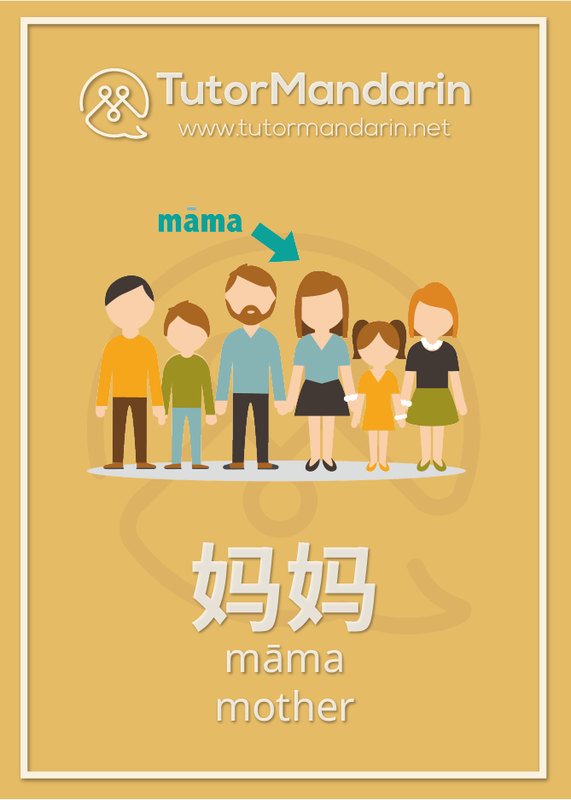 TutorMandarin also has apps and offers children’s Chinese tutoring. With TutorMandarin, a real, live tutor can teach your child with our special kid’s curriculum. Online learning lets you have lessons any time and you even learn from the couch. 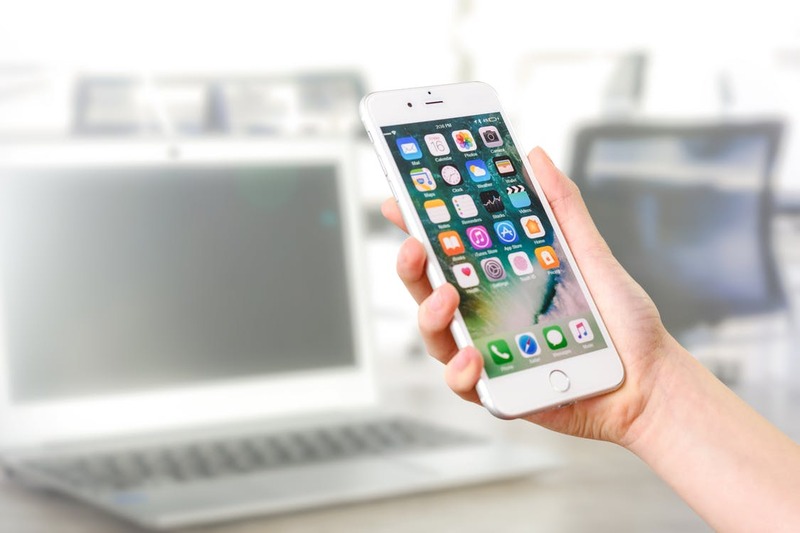 Fit in some high-impact, effective study session for as little as $20/hour with TutorMandarins PC, Android, and iOS software. Free class with sign up! Kids love learning to write Chinese! It’s like a writing and drawing class together. With flashcards, you can have the child guess the meaning of the word based on what the picture looks like. There are wonderful visual flashcards from companies like Chineasy as well. This way, you can help your child to memorize English words in a fun and interactive way. If you have trouble making your own flashcards, you can use some digital flashcards like those created by Yellow Bridge. Start small, by making simple words like hello and hi, and if possible introduce Chinese characters early enough. 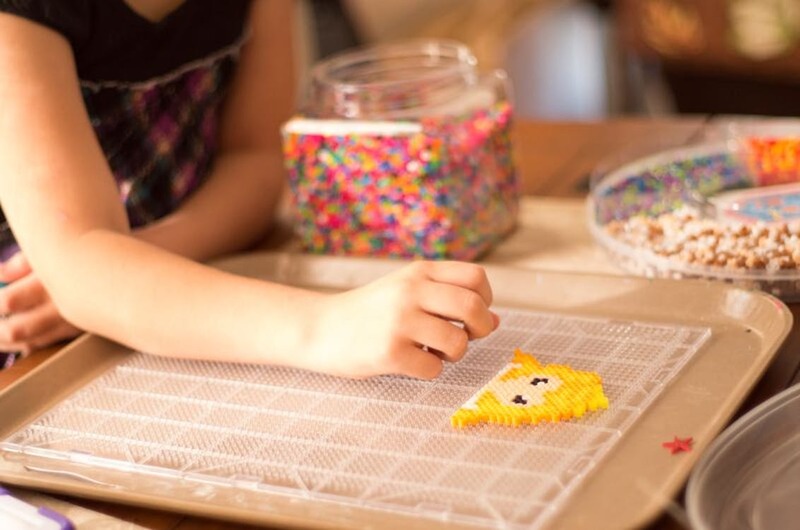 Further, you can customize the lessons by starting with things that your kid loves. For instance, if your kid loves cars, you make flashcards with cars. Give your kid the flashcards, let them memorize, make sounds and recite the words. This way, your kids get to learn in a fun and memorable way. Activities like cooking, watching movies, or karaoke-ing along to Chinese music can also teach your kids to learn in a fun and interactive way. For instance, you can host a Chinese culture day for your children whereby they get to learn about Chinese food, culture, traditions and other aspects. Fun activities like Hanzi-Pinyin-Chopstick game is also a great way to expose your kids to the Chinese language. This game incorporates music, dance culture and words translation all in one, hence can give your kids a good platform to learn. With these tips, you can help your kids learn Chinese in an effective, interactive, and fun way! This entry was posted in About TutorMandarin, Chinese Language Learning, Chinese Survival Skills and tagged education, fun, language, Language Learning, learn chinese, learn chinese for kids. Bookmark the permalink.